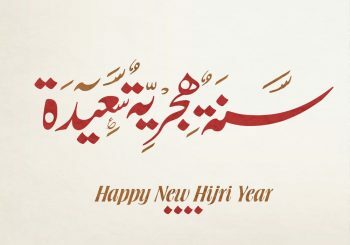 EDU-JORDAN Team wishes you a Happy New Hijri Year! 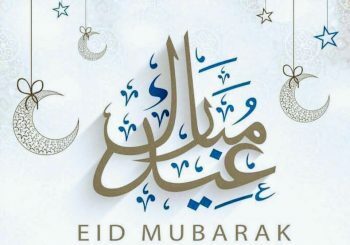 EDU-JORDAN Team wishes you a happy Eid Al-Adha! 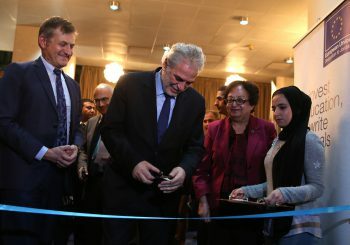 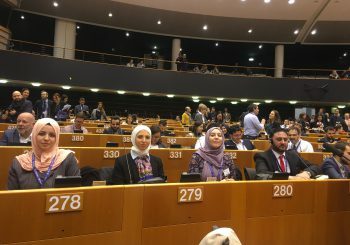 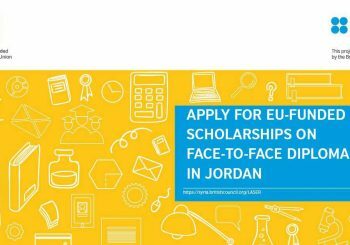 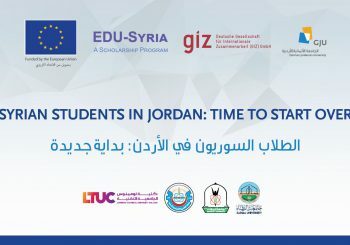 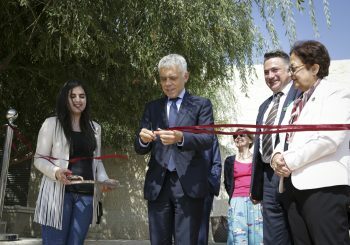 The Third Intake Of EDU-JORDAN Scholarships Is Now Open!